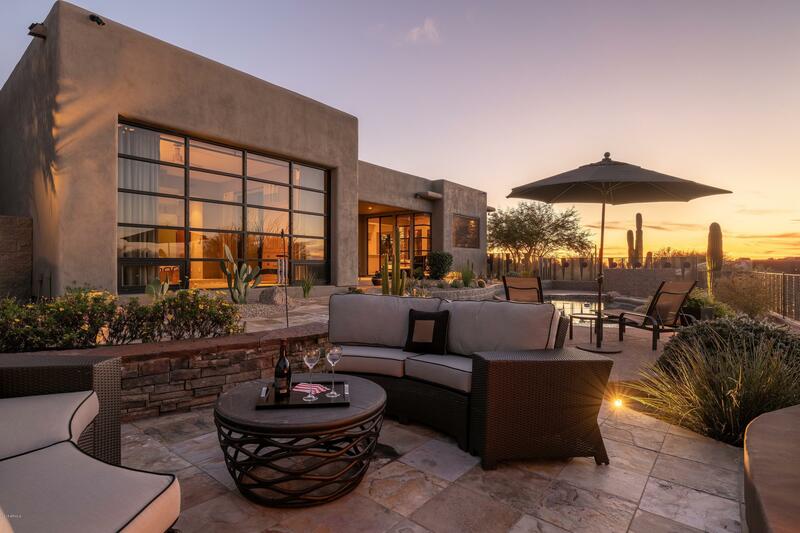 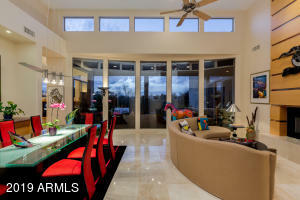 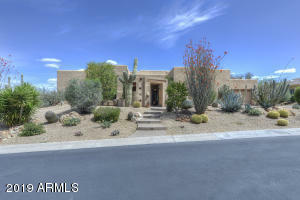 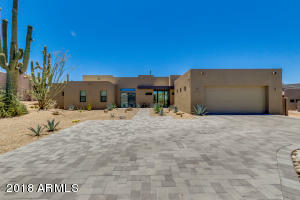 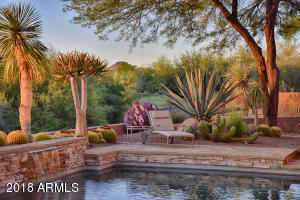 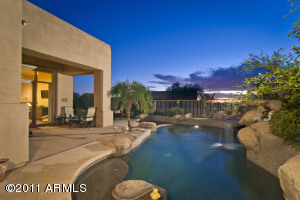 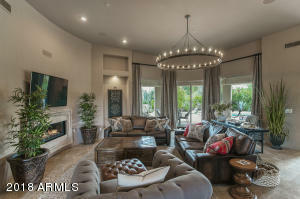 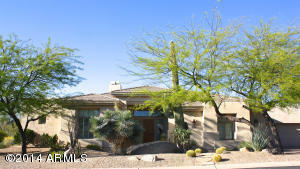 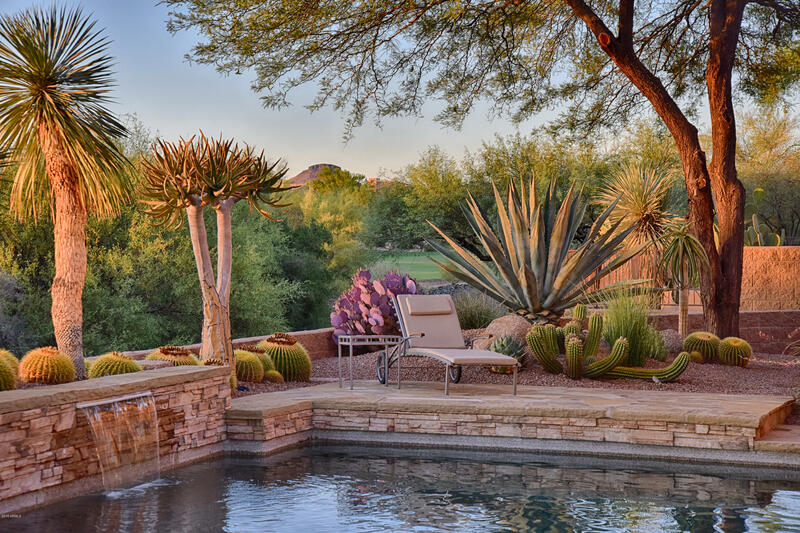 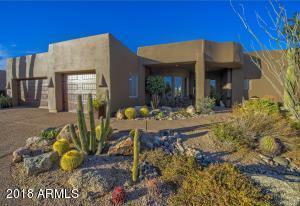 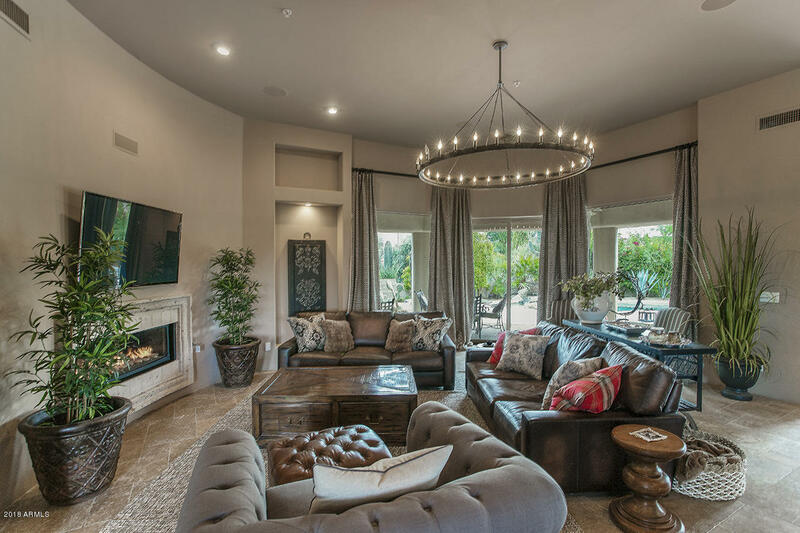 Fairways at Troon North is comprised of 75 custom homes ranging in size from 2,500 to 8,000 square feet. 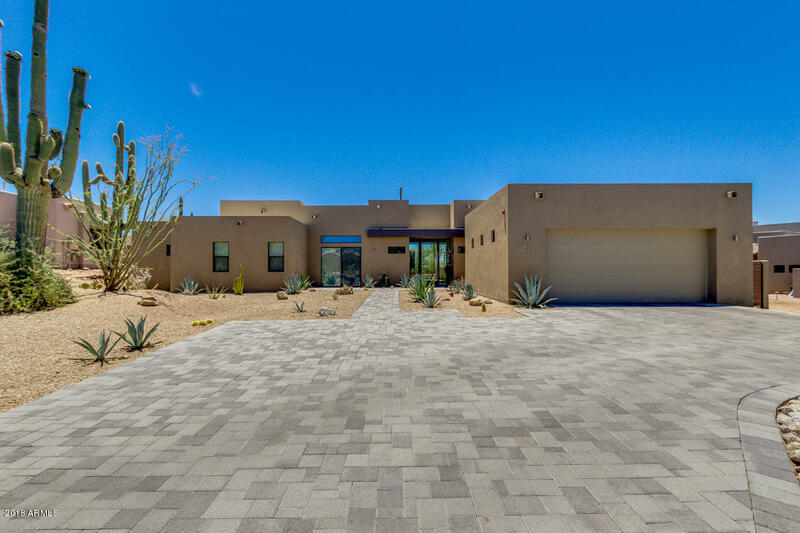 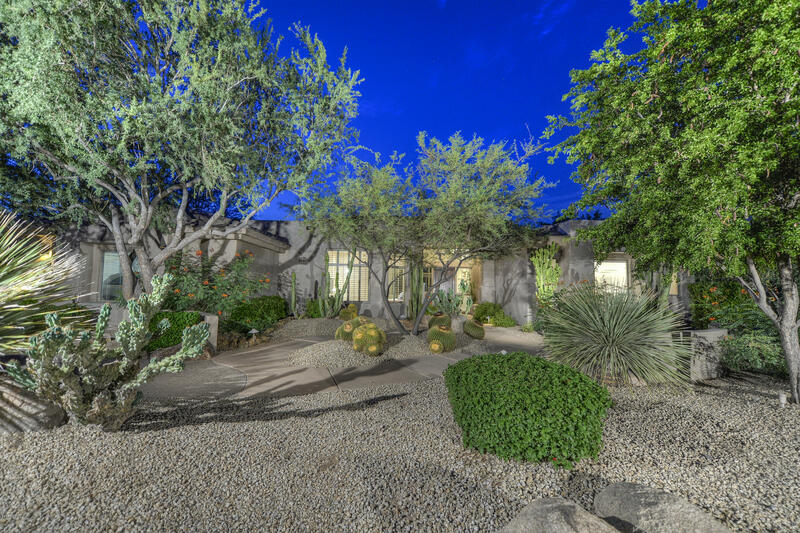 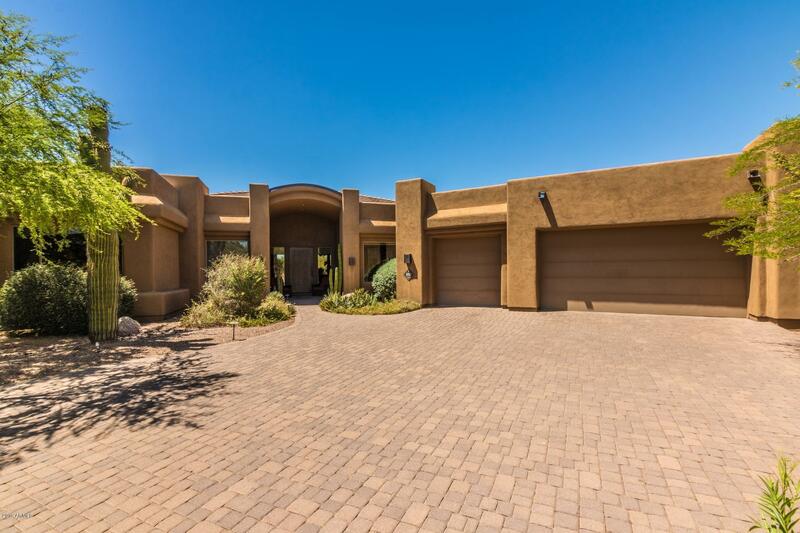 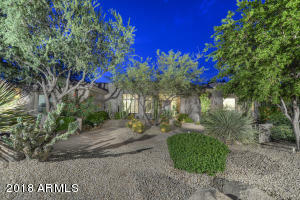 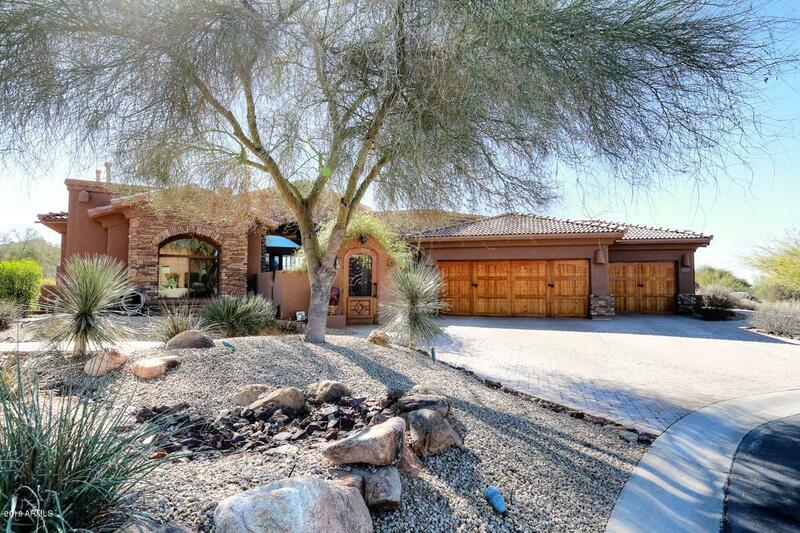 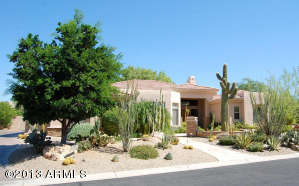 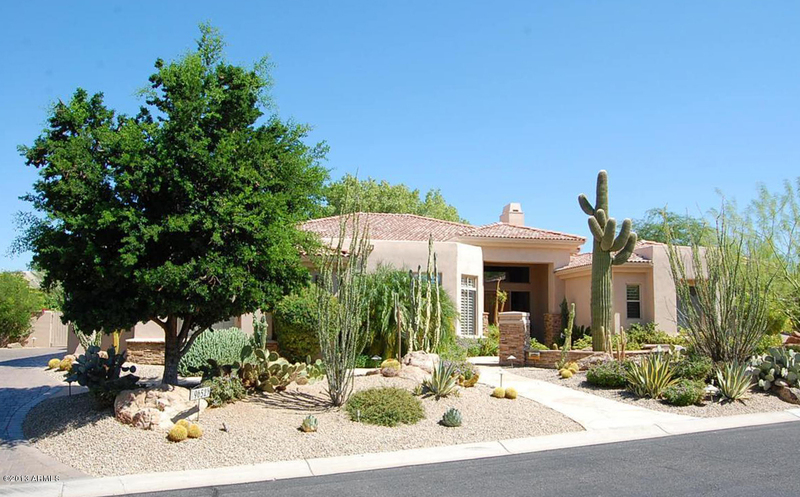 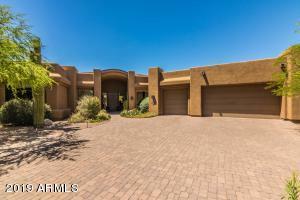 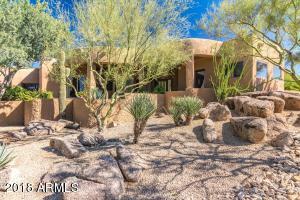 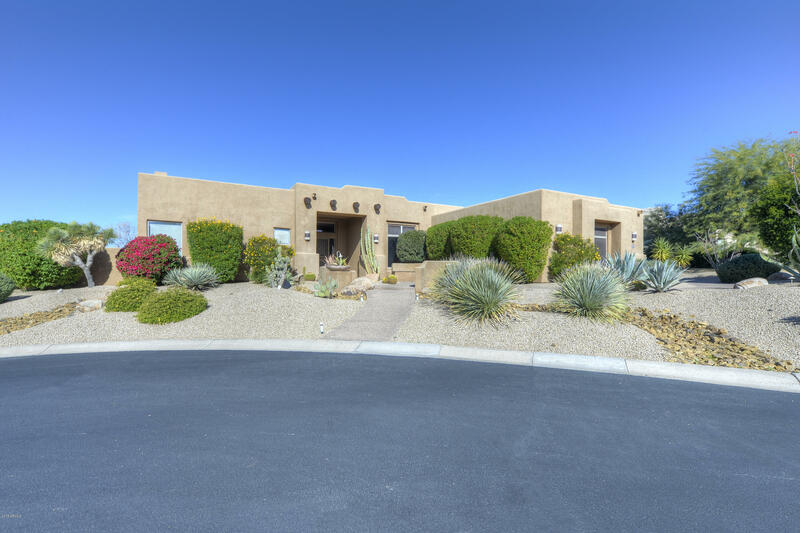 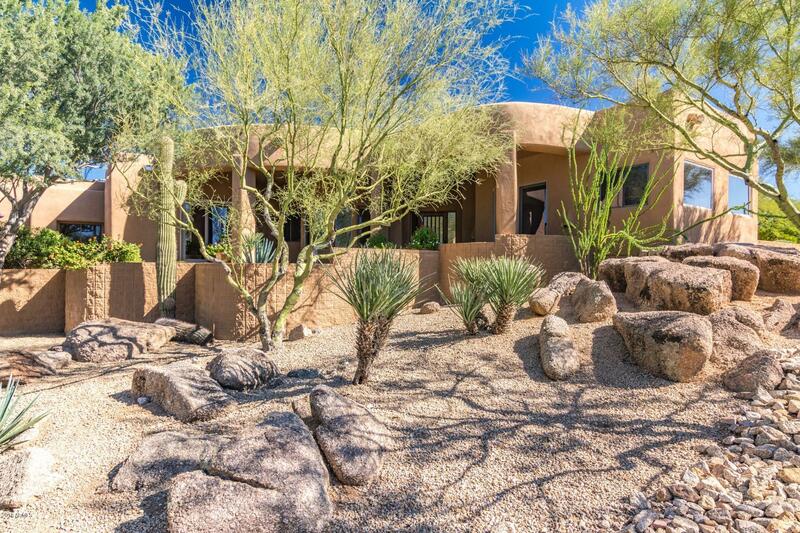 Many of the homes in this gated neighborhood sit on the front nine of Troon Golf Course and all have half to one- acre lots. 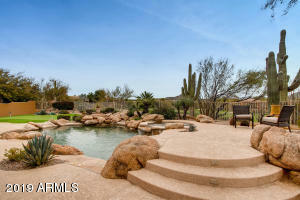 There are fantastic views Troon Mountain and Pinnacle Peak. 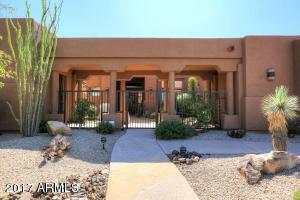 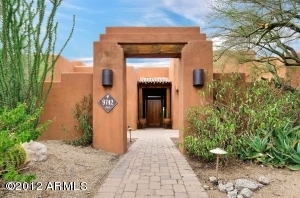 It is in close proximity to the Troon Country Club, an exclusive private club that offers resort style amenities such as a fitness club, a spa, tennis courts, a swimming pool and social activities. 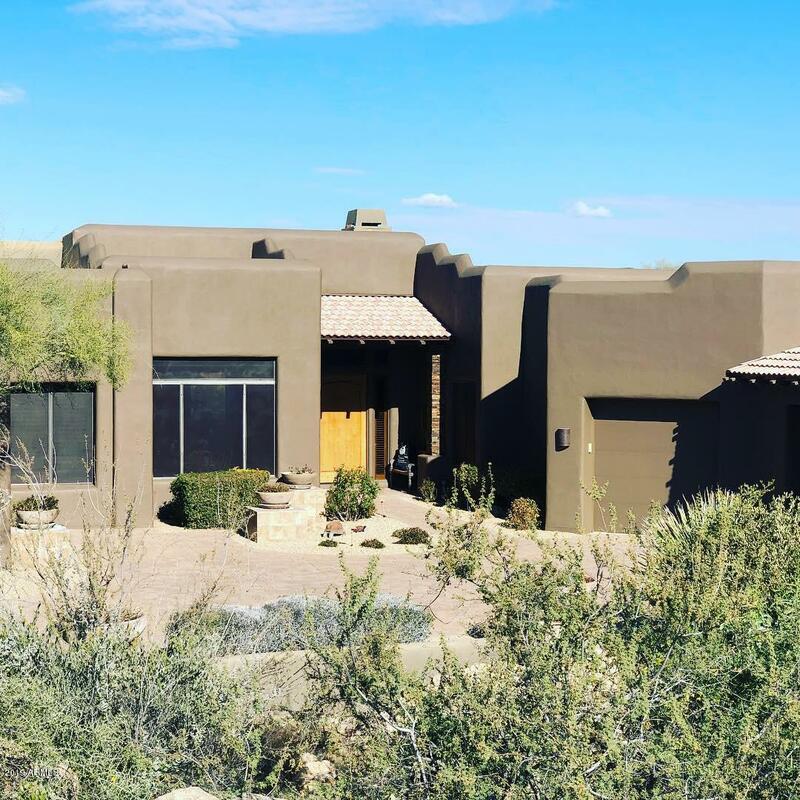 It is also located near many upscale shopping and dining experiences such as the award-winning Sassi Italian Restaurant and AJ’s Fine Food.